That’s encouraging, thank you. The Faithful Couple is very different from Snowdrops which I think was a product of his time spent in Moscow as a journalist – not based on firsthand experience, I hope! This is when I go – argh! I have the hardbacks on my shelf still. 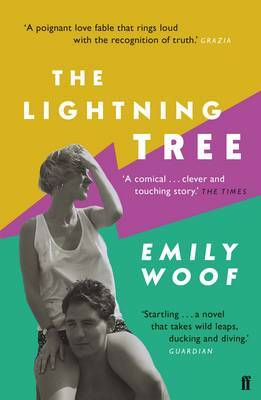 I bought The Lightening Tree as so many people seemed to love it, although I’m still not sure about it. 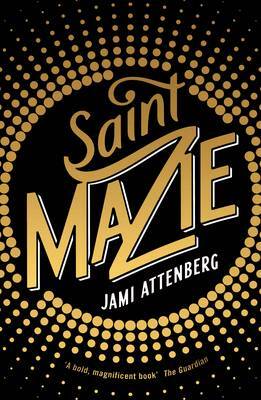 And Saint Mazie is so far up my New York street, I’m mortified it’s still on my review shelf. I do love these round-ups though. I suspect you’ll be doing it again next Monday! I’m sure you’d love Saint Mazie – easy read, too. I like the sound of all of these – and have been keeping a vague eye out for them (but trying NOT to add them to my teetering TBR pile). Well, I can personally vouch for all but one but you won’t want to hear that! I hope you’ll enjoy if as much as I did when you do get around to it, Helen. ‘Snowdrops’ didn’t work for me. I wanted to slap the main protagonist most of the time and not in a good way. So I think I may give the Miller a miss, but the Henshaw sounds interesting. He;s not a writer I’ve heard of before. Should I have done? Not unless you’re an Australian fiction aficionado. I thought it was his debut but looking him up I find that it’s his first novel in twenty-five years. For once I have read quite a few of these that you mention! 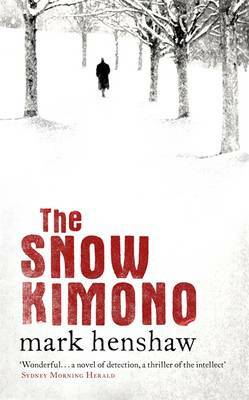 But new to me – and intriguing too – are the Richard Bausch (whose writing I very much admire) and the Mark Henshaw. Two to go on the list, for sure! How I love these posts of yours! Lovely to hear that! I’m sure you’d enjoy the Bausch, Victoria. There have been many responses to 9/11 in fiction but this is one of the best I’ve read.